Start taking classes at Right Approach Performance and other studios! Plyometrics is a form of intense movements that require a stretch and contraction of a certain muscle fiber. For example, jump training. This style of training focuses on producing POWER (Speed + Strength). Plyometrics promotes explosiveness within our bodies by giving them the ability to generate maximum force in a minimal time. No matter your physical fitness level, Plyometrics is a great source of exercise for everyone. RA believes that building a team around each individual will help you reach your fitness goals, maintain a healthy lifestyle and live a life that you've always wanted! There are no upcoming “PlyoFunction” classes on this day. 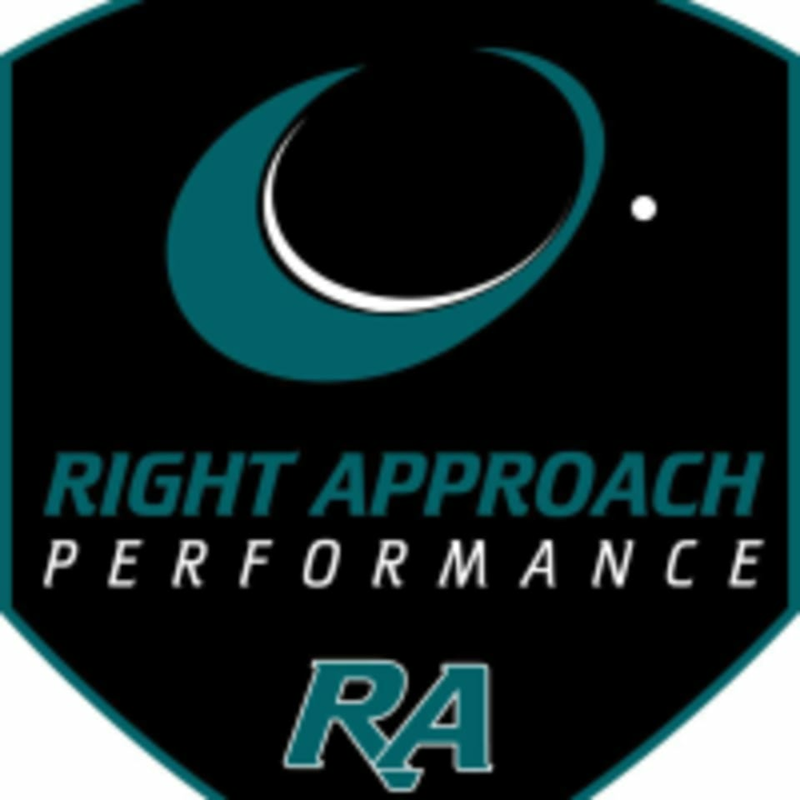 Right Approach Performance is located at 4501 Airport Drive, Unit 801., Valparaiso, IN 46383.